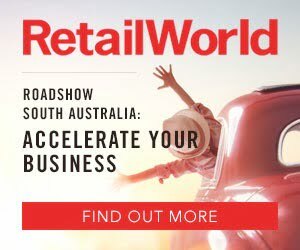 Woolworths has extended its lead as Australia’s top grocery retailer after increasing its share of Australia’s total grocery market. 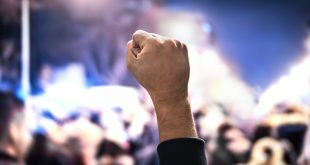 Its share is now 34 per cent, up 1.4 percentage points (ppts), according to Roy Morgan’s latest survey data. Aldi had a good year too, growing its market share to 11.4 per cent, up 0.5ppts from a year ago. By contrast, Coles’ market share fell 1.6ppts during the same period to 27.6 per cent. Outside the ‘big four’, Foodworks and other supermarkets increased their share of the total grocery market to 9.1 per cent (up 1.2ppts). IGA’s grocery share was down 0.4ppts to 7.1 per cent, however. Roy Morgan CEO Michele Levine says Woolworths’ impressive growth comes from its performance across fresh categories. 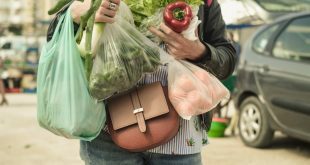 “The successful year has been built on Woolworths’ strong performances across the four key categories of fresh food,” she said. However, Ms Levine says Coles can now prepare itself for an impending market disruption – the arrival of Kaufland. Coles’ new-found independence may help its preparations, she suggests. 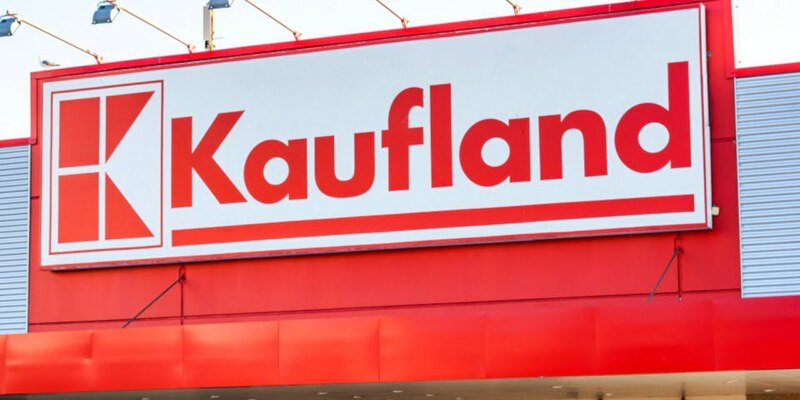 “The demerger of Coles Group from industrial conglomerate Wesfarmers in the December quarter of 2018 means Australia’s second-largest supermarket chain now has the opportunity to refocus on its core business ahead of the imminent arrival of German retailer Kaufland,” she said. 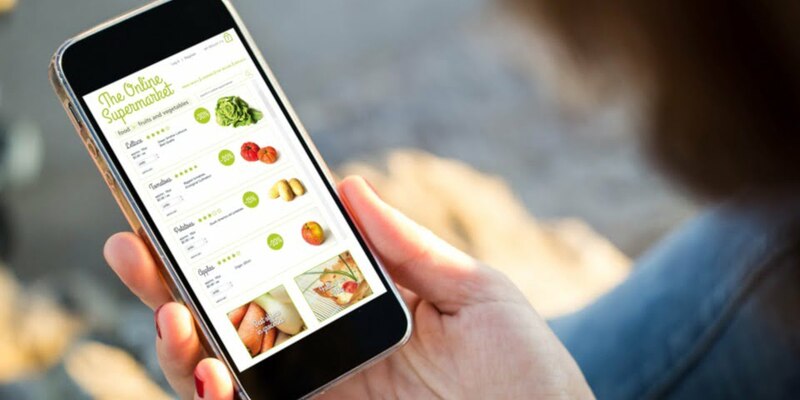 Ms Levine adds that the coming rollout of Amazon Fresh will further sharpen “the increasingly competitive $100 billion-plus grocery market in Australia”.